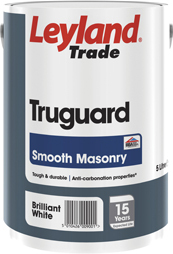 Tough and durable Smooth, High Build, Pliolite and Textured Masonry Paint available in Brilliant White or any mixed colour. 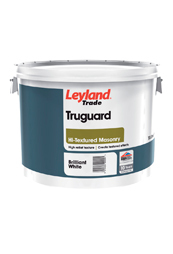 We can tint our Leyland Truguard Smooth Masonry Paint to virtually any colour from any colour chart. 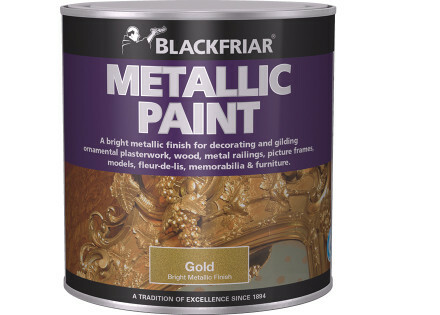 Approximately 10 square metres per litre, depending on the nature and porosity of the surface being painted. 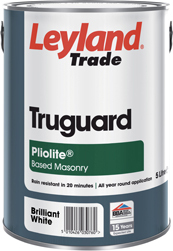 Leyland Pliolite Masonry Paint is a top quality, smooth, matt finish exterior maxonry paint coating, manufactured from high quality pigments and durable Pliolite resin. Air drying. White spiritr/aromatic solvent-borne. 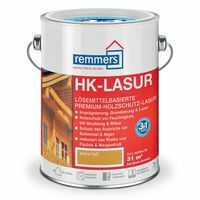 Rain resistant in 20 minutes. 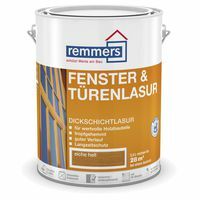 Touch dry in 1-2 hours. Recoatable after 16-24 hours. 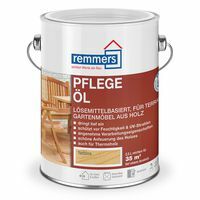 Approximately 6-10 square metres per litres, depending on the nature and porosity of the surface being painted. 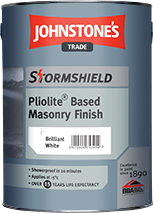 We can tint our Johnstones Stormshield Pliolite Masonry Paint to virtually any colour from any colour chart. 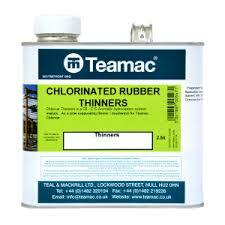 A solvent based paint that can be applied in temperatures of -5°c and is shower resistant in 20 minutes. 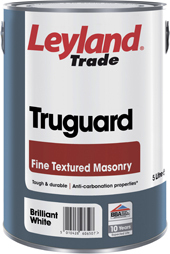 Leyland Truguard Fine Textured Masonry Paint is a tough, water based coating, suitable for most exterior masonry surfaces, with the benefit of masking slight surface imperfections.